Talent is great but I’ve always felt that the primary ingredient to success is team chemistry. I know, if the team does not have talent, chemistry will solve nothing except allow for a few good card games. 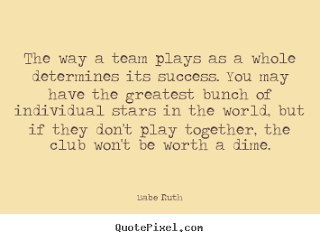 So, assuming the talent is there, team chemistry is the prime enhancement. This is a lesson that is proved time and again. 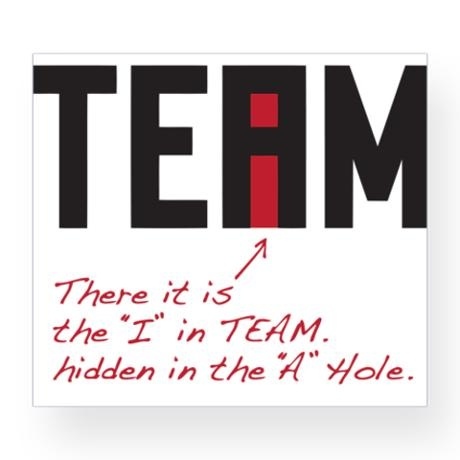 Yet, the individual “me-first” attitude is still present with most teams. I haven’t heard what Yankees manager Joe Girardi intends to do this year, but he is usually good for a non-baseball activity to help pull the team together. It’s tough this spring with so few days off. The only scheduled days are Mondays, March 13th and 27th. Last year, Girardi brought in Steve Shenbaum, founder of game on Nation. Game on is a nationally recognized firm in communication, leadership, resiliency, and teambuilding events. Many of the players were saying praises after the event. It may not have translated into a championship year, but it helped bring the team closer together. Given that Girardi places such a premium on team camaraderie (as he should), I fully expect to hear about another event this year. Over in Arizona, while Chicago Cubs manager Joe Maddon talks about “getting the band back together again”, a few of the Cubs participated in Maddon’s annual “Respect Bald” event which raises money for pediatric cancer research and programs. Anthony Rizzo and Kyle Schwarber both participated and went under clippers as a show of support. Maybe not all Cubs players participated, but there was enough participation to show that the Cubs have the right team chemistry. John Lackey was one of the non-participants with the ‘hair loss’ but he graciously opened his wallet. This is probably why I admire the Wolfpack fraternity that Yankees catching coordinator Josh Paul created for Yankee catchers. 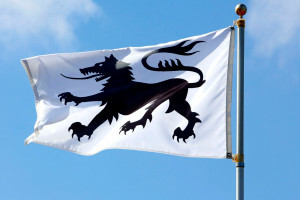 With their own flag, the group preaches a team-first attitude and carries the motto “The lone wolf dies alone”. This might be one of the greatest things I’ve seen arise out of Spring Training this year. I was a huge fan of Andrew Miller during his stay with the Yankees as I was continually impressed by his self-less attitude and approach. It’s great to see Paul take this mentality and apply it to his group of catchers. The 1998 Yankees arguably achieved the greatest year in Yankees history (with no offense to the 1927 Yankees). But they did so without the best players in baseball at the time. The difference maker was team chemistry. I look forward to seeing what Girardi has in store for the 2017 Yankees. “Double by Castro and error by LF gets Bird in to make it 3-0 in the third. The Yankees took care of business with an 11-1 romp over the Detroit Tigers. Michael Pineda pitched the way we’ve always wanted him to. Following a lead-off hit, he struck out five consecutive Tiger batters, and Gary Sanchez said he was “better than better”. Aside from Ian Kinsler's lead-off hit, there was nothing but crickets on the bases for Big Mike’s dominant two innings of work. Gary Sanchez was a beast, as usual, both offensively and defensively. His throw-out of speedster Anthony Gose at second, from his knees, was work of magic. With the win, the Yankees move their Spring mark to 8-2. Today, the Yankees host the PIttsburgh Pirates at Steinbrenner Field. Masahiro Tanaka makes his second start against the Pirates’ Jameson Taillon.